Very professional service and can’t do enough to help you. I use Angus Tyres to get both cars serviced and Mot'd every year. Excellent service everytime. Nothing is ever too much trouble and a couple of times have gone that extra mile to get my cars back on the road. Can't recommend them highly enough and will continue to use them. Infact car already booked in for MOT next month! Keep up the good work! 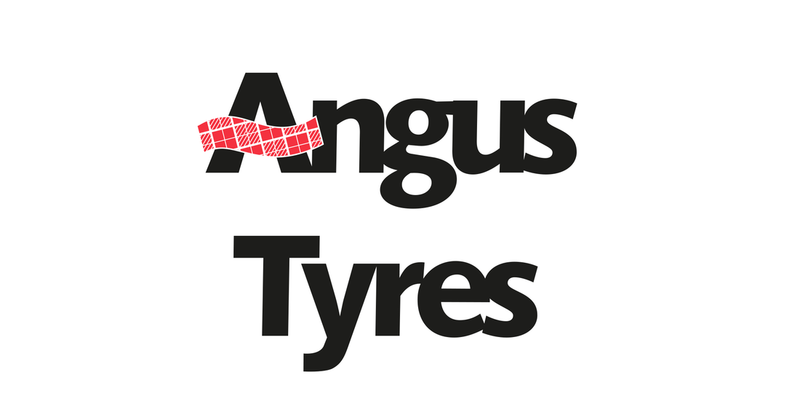 Feedback on Angus Tyres is always welcome.